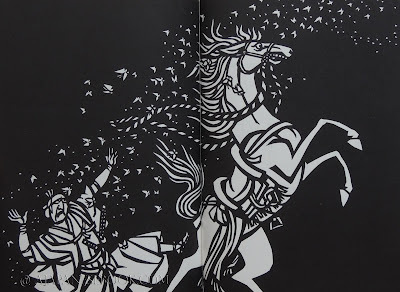 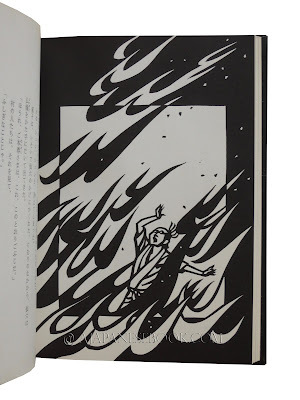 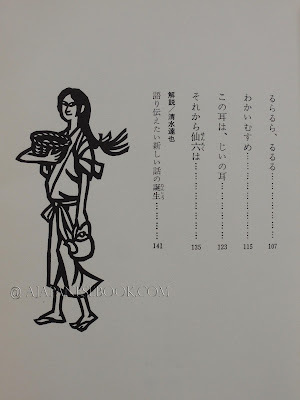 Description — 8vo (22 x 16 x 2cm), 144-(4) p., 2 color illustrations (cover and one full-spread) and 27 b&w illustrations (including one full-spread and 9 full-page), pict. 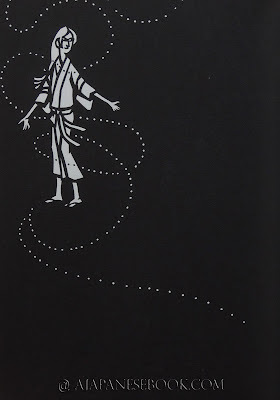 hardcover, matching slipcase, obi. 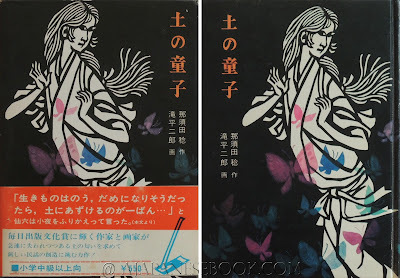 État / Condition — Fine (light wear to slipcase). 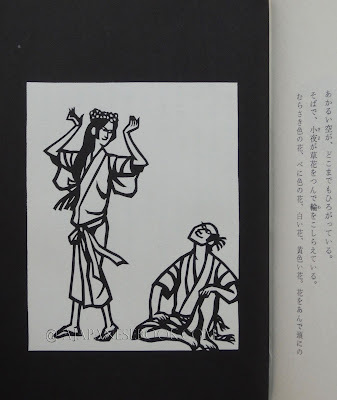 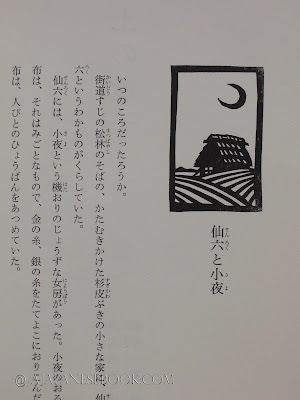 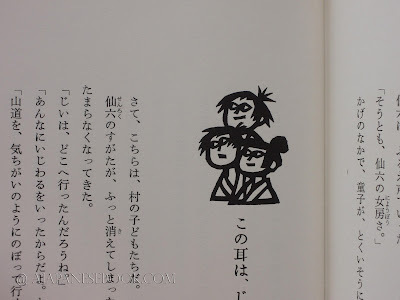 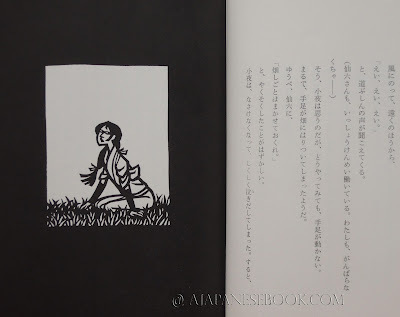 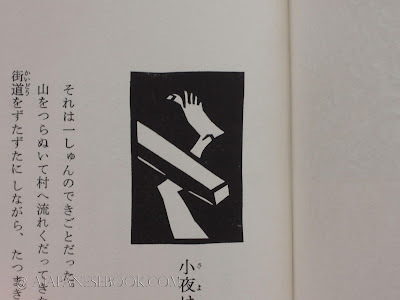 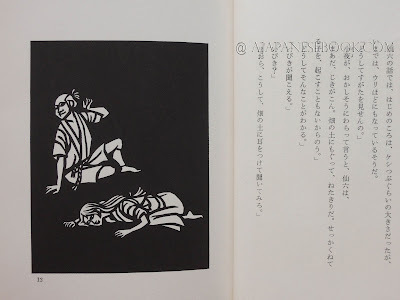 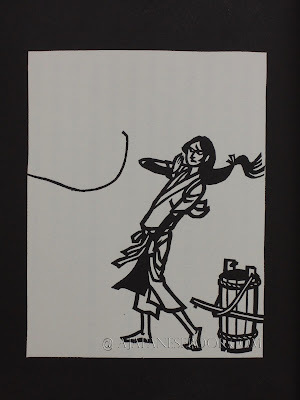 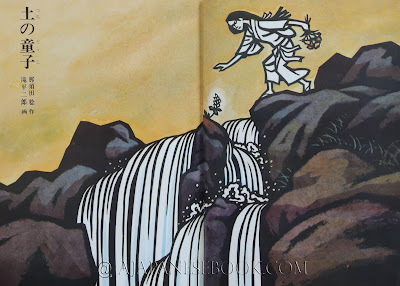 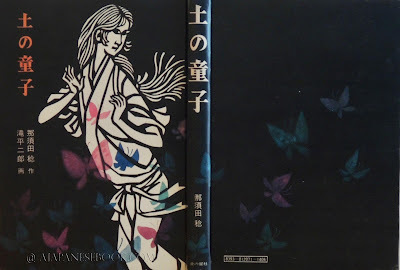 Remarques & avis / Review — A tale about a married couple and their love of the earth, by NASUDA Minoru, finely illustrated by the famous kirie artist TAKIDAIRA Jiro.